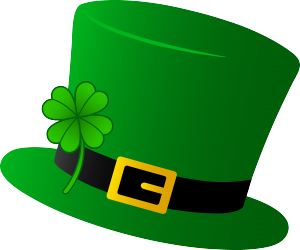 We hope you remembered to wear green because today is St. Patrick’s Day!!! 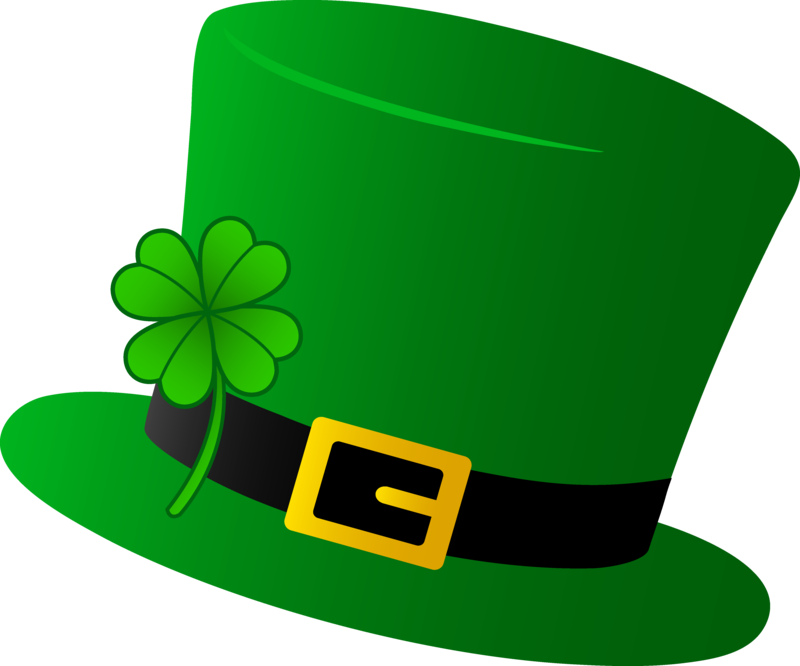 Everybody is Irish today, and if you are looking to get out an express your inner leprechaun, we have a list of festive St. Patrick’s Day events to help you on your way. A very special thanks to SanDiego.org for the suggestions. Lads and lassies celebrate all things Irish at the Annual St. Patrick’s Day Parade and Festival, starting at the corner of 6th Avenue and Juniper Street near Balboa Park. The day includes a 10:30 AM parade and an all-day Irish festival featuring food, beer gardens, musical entertainment and more. Looking to get out and have some fun with the locals? San Diego has several St. Patrick’s Day parties to fulfill your needs. Looking for something a bit more physical? San Diego also hosts several St. Patrick’s Day races.